In recent years, the term service design has received widespread attention and vast promulgation in China. 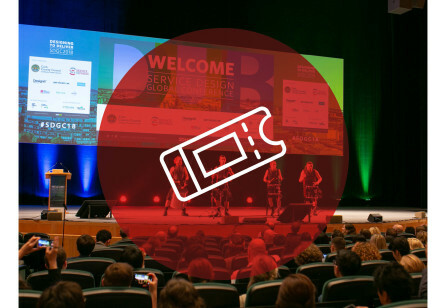 Not only have the relevant theories been shared at various design industry conferences, but service design has also emerged in business and academia. Service design has existed in Europe for over 10 years while it just recently started in China. 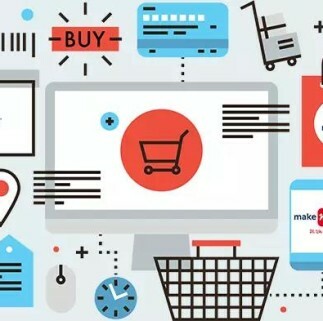 Standing at the turning point in the era of China's economic transformation, service design is undergoing realignment due to the current growth of the industry and the popularity of the Internet in China. In 2017, Successful Design conducted numerous in-depth interviews with domestic and international experts to discuss the development and future trends of service design in China and to select valuable domestic service design case studies for added research. This article consolidates the experts' views and thoughts on China's service design, to provide readers with a collective reference to the industry. 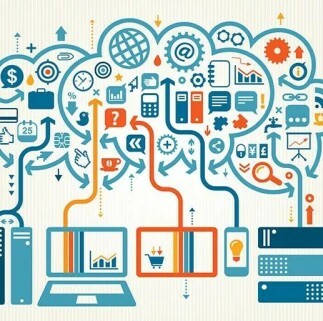 In the age of the Internet, the approach of digitizing service design is constantly enriched. - Technology intervention. The integration of technology can quickly expand services coverage. However, merely building an app is not technology intervention in terms of service design, which is one common misunderstanding. Technologies are but one means to realize services. Real service design incorporates apps among other technologies to ensure stakeholders can collaborate more efficiently. - Data intervention. The core of service design is to grasp the needs of the users, and currently, big data collection can effectively quantify users’ information and needs. Many companies are adopting the use of large datasets, providing new possibilities for service innovation through big data analytics. - Social media intervention. In such an information age, everyone is a citizen of social media. Social media can quickly spread and expand the value of services, establish a user base, and collect feedback from users. 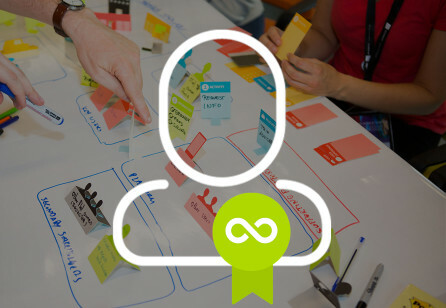 - Spread service design methods and tools at the fundamental levels of the client organization and standardize the communication and implementation. 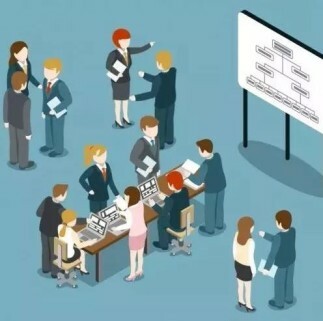 The advantage of doing so is that even if the service design agency leaves when the project is completed, the remaining workforce can continue to iterate this solution during the implementation process. 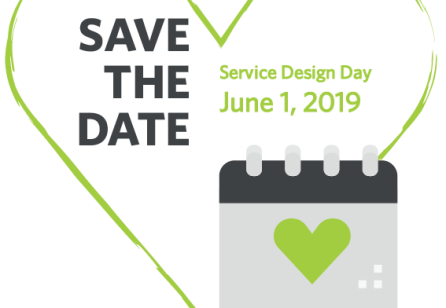 Service design focuses on the entire service ecosystem and the involvement of all users, employees and other stakeholders to establish, provide, and enjoy services together. In this process, the user experience and employee satisfaction are enhanced. The process is also continuously improved and propels the company to achieve its goals. 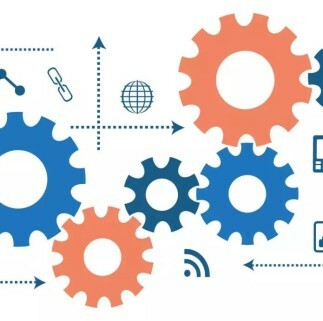 In the process of using services and products, users may not only experience a single touch contact or a single channel but a complete suite of services across multiple channels. In addition, even in similar scenarios, stakeholders would receive different content due to their respective needs, and achieve seamless integration and transition smoothly between online and offline. 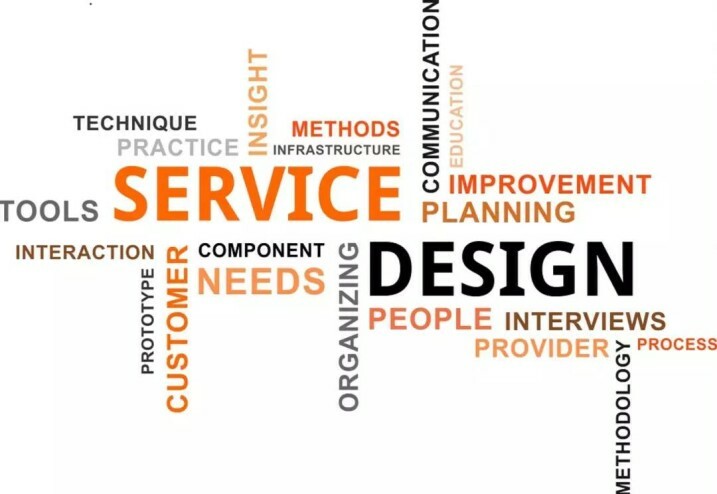 Initially, service design was mostly used by government and the public sector, but recently, service design has become more commonly used throughout various areas related to individual consumers such as banking, medical care, and telecommunications. In China, service design is anticipated to have a boom in the retail sector. For instance, the digital experience of the Starbucks Roastery, operated by Alibaba, was launched by using the service design approach. In the past, when someone asked what service design was, one could answer it with clear certainty. But today, if someone asked what service design was, it would be difficult to define it. 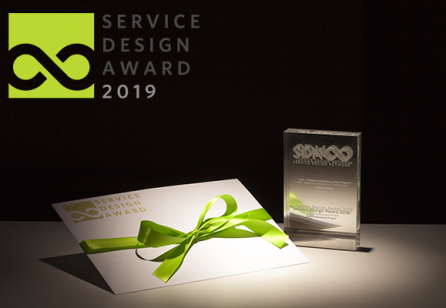 Given the broad application of service design throughout different industries, which helps improve consumer and employee satisfaction, service design has become more complex but more importantly, an integral tool for organizational reform. Service design is relatively new in China with many companies curious but cautious about this popular trend. To effectively integrate it into a company, it is critical to be capable of evaluating the impact of service design for the business. An internal and systematic methodology to evaluate service design benefits and results must be established to appreciate its value and to carry it forward. 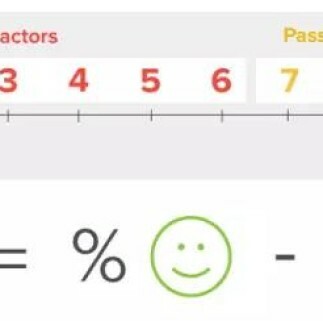 Furthermore, customer satisfaction, Net Promoter Score (NPS), and other relevant tools could be valuable evaluation criteria for services.